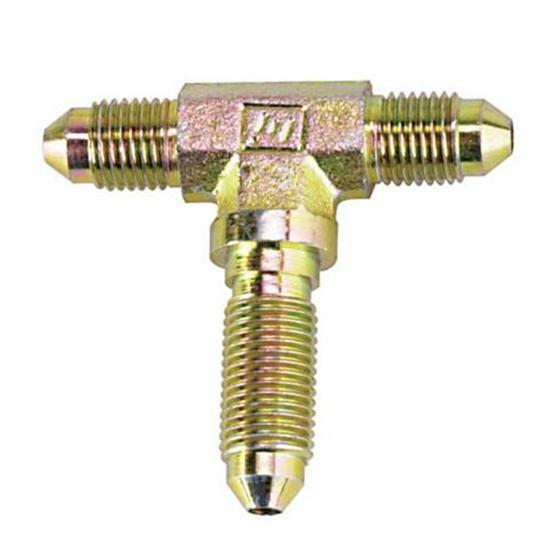 These bulkhead tee adapter fittings are manufactured from zinc finished steel to exacting standards for tight, leak-free connections. Plumb your racer like a pro with our bulkhead tee adapter fittings. TEE bulkhead -3 AN steel adapters.